A leading cricket brand repeatedly striving for excellence, Gray Nicolls Cricket Helmets were amongst the first cricket helmets to be approved by both the Australian and British Standards. 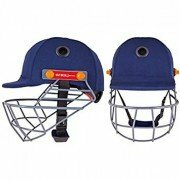 Safety and comfort are paramount features in a cricket helmet and Gray Nicolls offer this in abundance, matching the needs of all customers. On a cricket field, it is imperative that you are safe. 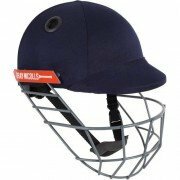 Regardless of your budget and playing level, Gray Nicolls have a helmet for you.